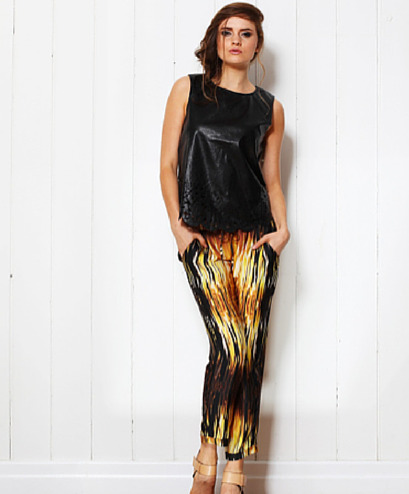 Calling all Brisbane fashion addicts! 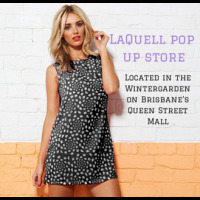 LaQuell has found a new home in the Winter Garden on Brisbane’s Queen Street Mall. Visit us in the lead up to Christmas and get ready for the party season with the hottest designer looks and personal styling tips.